A microproject by Reach Out and Feed Philippines Inc. This program aims to provide nutritious meals for malnourished kids this summer and create for them a venue to utilize their school vacation where they can be nourished, play, socialize and interact with other kids and learn from their volunteer teachers instead of resorting to other unproductive or dangerous activities that might harm them. The program will provide healthy meals to kids in 17 locations across the Philippines from April to May (school vacation period). 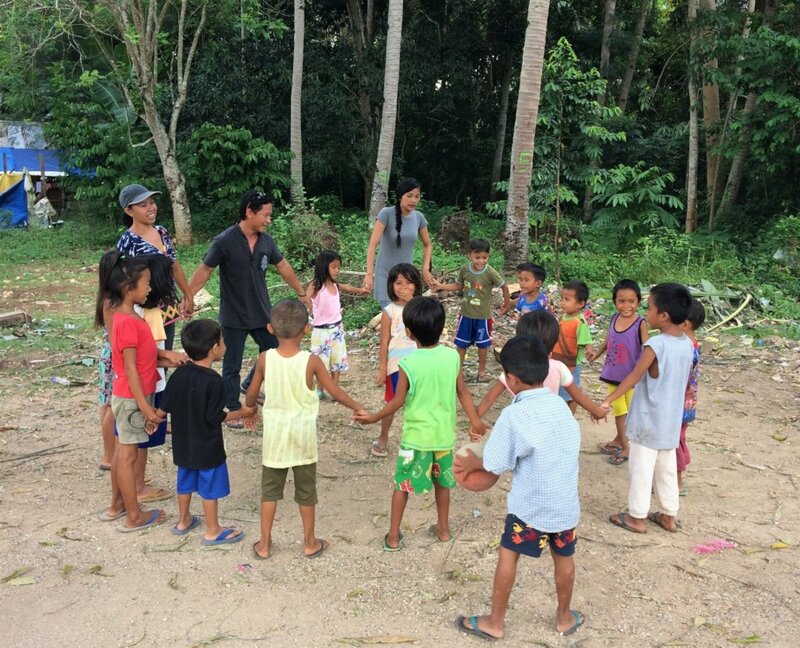 Aside from providing nutritious meals for the kids, activities like storytelling and workshops will be held too so the kids will spend their time learning, socializing and having fun throughout their vacation. We envisioned to be a part of the solution to the national crisis of malnutrition in the Philippines. Through our feeding and nourishment programs, we provide supplemental meals to malnourished children. 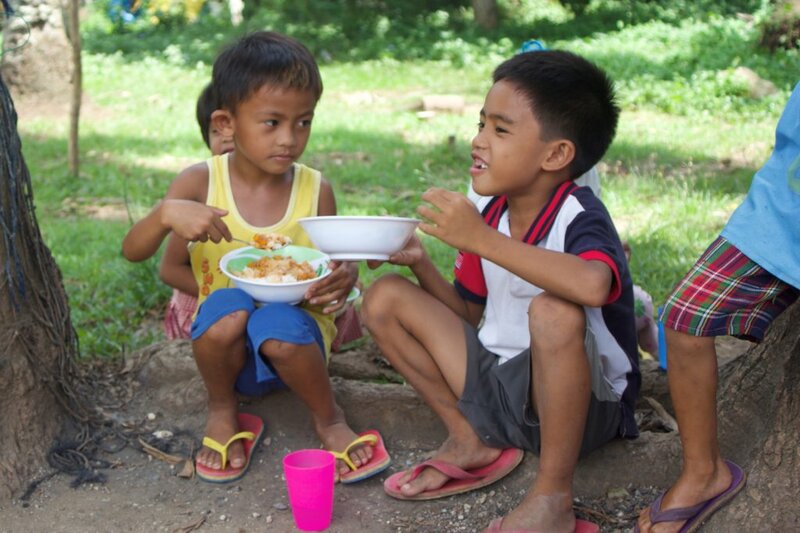 Summer Meals will provide nutritious meals to malnourished children in 17 poor communities in the Philippines. We need your help as we try to assist these children so that they can reach their full potential for growth and learning. Reach Out and Feed Philippines Inc.
Every microproject is intended to use the donations it receives in accordance with its stated description; however, it is important to provide project leaders with the flexibility to maximize the potential benefit from the donations they receive. This means that your donation may be used as a part of the main project that supports this microproject, specifically #ProjectBaon: School Meals for 300 Filipino Kids!. In this event, the project leader is required to post an update to the microproject detailing the results and reasons behind this change.